There’s a few things that can happen during your Whole30 that can make it harder on yourself than it needs to. And let’s be honest. Changing the way you eat and what your habits are already not the easiest things ever. These 5 common Whole30 mistakes that can be made during those 30 days might be adding some extra stress to your life that ya’ don’t need. 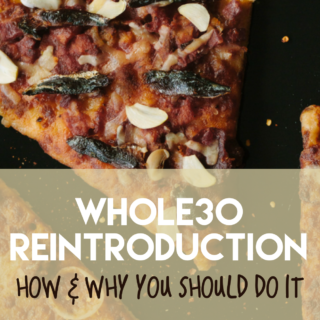 I’m not talking about the obvious Whole30 mistake – AKA eating non-compliant Whole30 foods. Because, duh. Nope. I’m talking about the more subtle things that could be happening that are potentially sabotaging your results, or may be making it harder to even finish a Whole30. Thankfully, all of these common Whole30 mistakes have pretty simple fixes, once you realize you’re making it. Tune into my first Whole30 podcast episode to hear tons of details about my first Whole30, all of the lessons learned and what happened next! 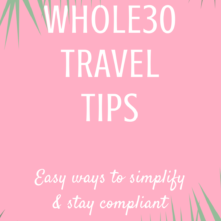 Check this post for my top tips for a successful Whole30! We know that what our internal dialog sounds like has a lot to do with how we perceive our situation. The things we say to our selves are POWERFUL. One of the most common mistakes I see happening is that people are telling themselves a whole lotta negative things before they even START! Knock that off! The cool thing about our own thoughts is that we have the power to control them, and change them. Instead of thinking about how difficult and uncomfortable this might be for you, start reframing your mindset. Actively decide that this is going to be great, and that you’re worth the time and effort to do this for yourself. 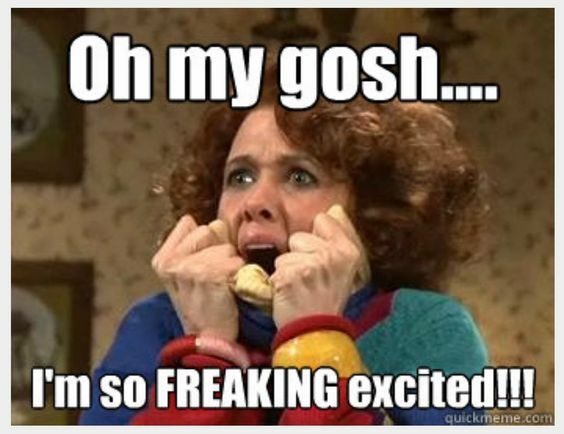 Tell yourself this is EXCITING because you’re finally taking the controls back in your life and your food choices, no longer hanging out in the back seat! THIS IS AWESOME and YOU ARE AWESOME. With that, no more “I’m going to TRY”. Try comes out of your vocabulary during your Whole30. As a Whole30 Certified Coach, I tell my clients this all the time. When we say we’re going to try to do something, what we subconsciously mean is that it’s okay if we don’t actually do it. We’re preemptively giving ourselves an out and an excuse to use when the going feels like it’s getting too tough. “Well, I said I was going to try, and I did, so I didn’t really disappoint myself”. 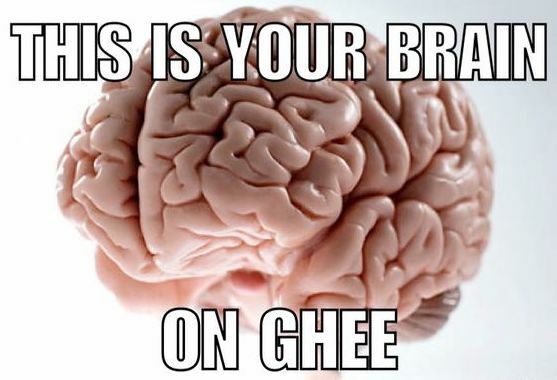 Get “try” out of your head. You’re going to do this, and your new mindset is screaming about how awesome it’s gonna be! No, you may not be eating ice cream after dinner, or overdoing it on the Doritos, but you could be still getting your fix, even if it’s compliant. This can really affect your Whole30 results in terms of changing your habits and behaviors with food. Standing in the kitchen spooning almond butter into your mouth when no one is around or because you’re stressed out feels like it does when you do the same thing with Oreos to your brain. The behavior is the same and your brain doesn’t care that your almond butter is Whole30 compliant. 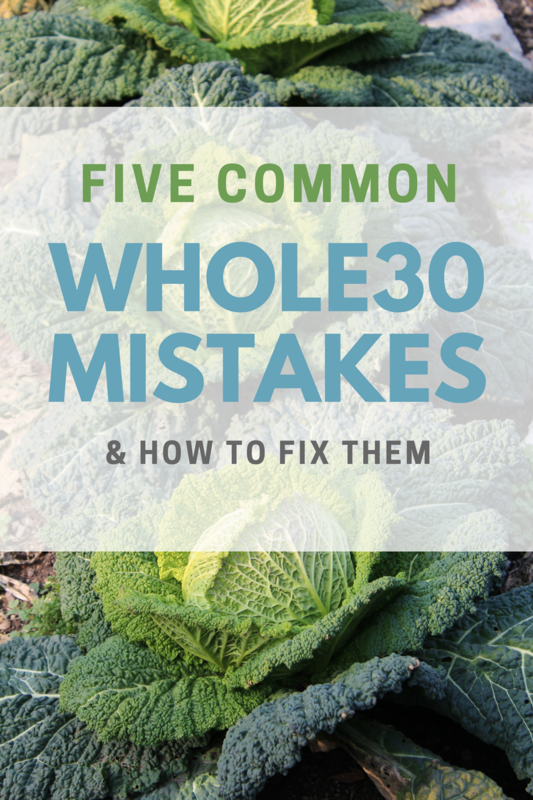 This common Whole30 mistake is a hard one for some of us, because it takes some personal responsibility and it looks a lot like work. The personal responsibility is nessicary to recognizing that you’re eating a Lara Bar every night after dinner, and owning up to the fact that you’re not doing it because you’re still hungry, but because you want something sweet. The personal responsibility is nessicary when you have to take a step back and recognize that making French fries at home for yourself 3 times a week and eating them immediately until they’re gone while they’re still on the sheet pan isn’t benefiting you. Now, the work comes in when you’ve realized you’re still getting your fix. Now you have to determine why. The “work” makes you actually *gasp* work though your emotions instead of eat them. It’s uncomfortable for most of us, but it’s necessary if we want the Whole30 to help us eliminate those habits and behaviors for the long term. If you’re just substituting compliant food for your favorite bingey food while you watch Netflix, sure, you’ll have done a Whole30, but you’ll get to the other side of it with those exact same habits. And, probably, go back to eating caramel popcorn during your nightly Netflix time instead of compliant foods. Do the work now to figure out why you’re relying on it, use your time during the 30 days to start implementing other strategies and new habits (reading, a hot bath, walking your dog, etc.) so when you’re done, you have new ways to cope with the emotions that were making you eat almond butter by the spoonful. Another really common mistake, with an easy peasy fix is not eating enough fats, or eating enough in general. If you’re starving shortly after every meal, still having really low energy after the first week “detox” is over, are overly cranky and irritable, you very well may not be consuming enough healthy fats. Healthy fats are necessary for a ton of reasons. Some people get nervous when they hear they need to “eat fat”. If you grew up in the era where anything with fat in it was sending you straight to a heart attack, and needed to be avoided at all costs, hearing that ditching the low-fat foods is scary. Other groups, such as macro-counters, may have a hard time getting enough fat because when they were macro counting before, may have had to avoid things like eating a whole avocado, or cooking with tallow, ghee, and making sauces with lots of oil like chimichurri, or making soups with full-fat coconut milk. It’s easy to stay in either of these mindsets and eat very little healthy fats while still being Whole30 compliant. It’s also easy to just simply not realize you’re not eating enough. Everyone’s body, activity level and nutritional needs are different, which all have an impact to how much you need to feel your best. So there’s no “one-size-fits-all” when it comes to knowing how much healthy fat to eat. However, it’s as easy fix. Just try increasing your fat intake! Overcomplicating a Whole30 is one of the quickest ways to end up not finishing out your 30 days. If you’re spending hours every week meal prepping, or hours each night making dinner, finding a new recipe for every single meal, making two different meals for your family who isn’t doing a Whole30, making recipes with difficult to source ingredients or methods of cooking you’re unfamiliar with, you’re going to get really frustrated and burnt out after a few weeks. 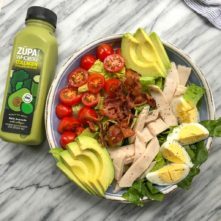 With all of the beautiful recipes on Pinterest and the internet, and all of the Instagram worthy Whole30 meals in your face every day on Instagram, it might feel like this is a food beauty contest. But there’s no crown for who has the most creative or most labor intensive meals at the end of the 30 days. There is for those who finish the Whole30, though. That’s all ya gotta do. Just eat real food. I’m not saying don’t try out new recipes or new ways of cooking, but you don’t need to every day to be successful. 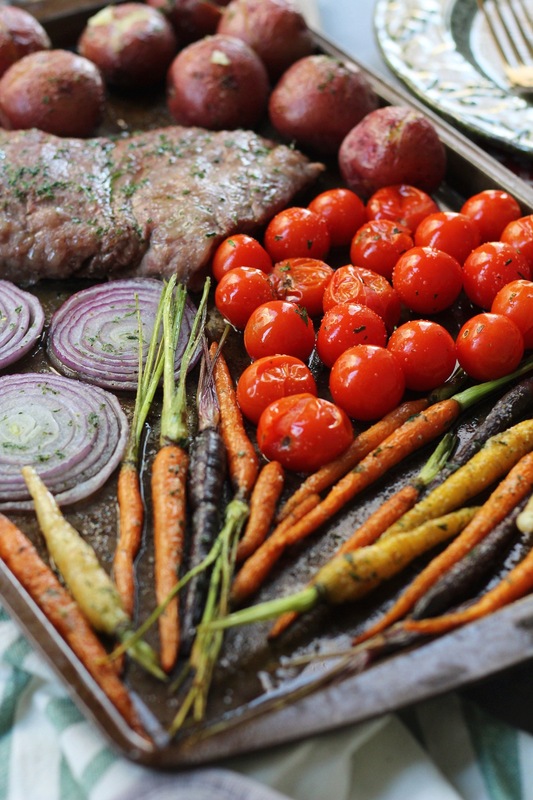 Especially if you never previously cooked much, or meal prepped, remember that at the core of Whole30, your one job is to just eat compliant food. Even if it isn’t a gourmet recipe that was made with 19 ingredients from all 4 corners of the world. The way you can make sure you’re not overcomplicating it and setting yourself up for major Whole30 frustration is by simplifying your meals, and letting go of your expectations. Most of the time, a lot of us are just trying to find time to even eat food, let alone plate it beautifully. And that’s OKAY. My first round all I did was pick a protein, choose veggies and make sure I was eating enough fat. Often times that looked like putting a bunch of chicken breasts in the slow cooker, roasting different types of veggies and using them differently to make meals throughout the next few days. By doing plain chicken breasts, this gave me the ability to add variety because one day I could add it to a salad and add a dressing, the next day I could add BBQ sauce and eat it on its own or over a baked potato. I could mix it with ranch and or mayo and make lettuce BLTs. Or, sometimes my simplified meals looked like just grilling 2 steaks and 2 pork chops and having my dinners for the week be my protein, steamed veggies with different seasonings, and mashed cauliflower with ghee. Lunches meant I was making a huge batch of beef stew, chili or taco soup at the beginning of the week while my protein for dinners was in the oven or on the grill. Breakfasts were the same every day, and on the days I was in a hurry, sometimes an Aidell’s chicken and apple sausage heated up in the microwave, sliced quickly and thrown into a napkin accompanied by veggies in a baggie I had already sliced up was what I ate in the car to class, or to work. There’s nothing impressive about that, but it’s quick, it’s delicious, and it’s compliant. And, it’s what let me get through those first 30 days not killing myself making a production out of it when all I needed to do was eat real, Whole30 compliant food. That’s all you have to do too! Take a look at the meals you’ve been making if you’re stressed out when you think of cooking, if meal prepping has been a miserable experience, or if you’re really just “over it”. See if there’s anything you could do differently to cut some of the unnecessary steps out. 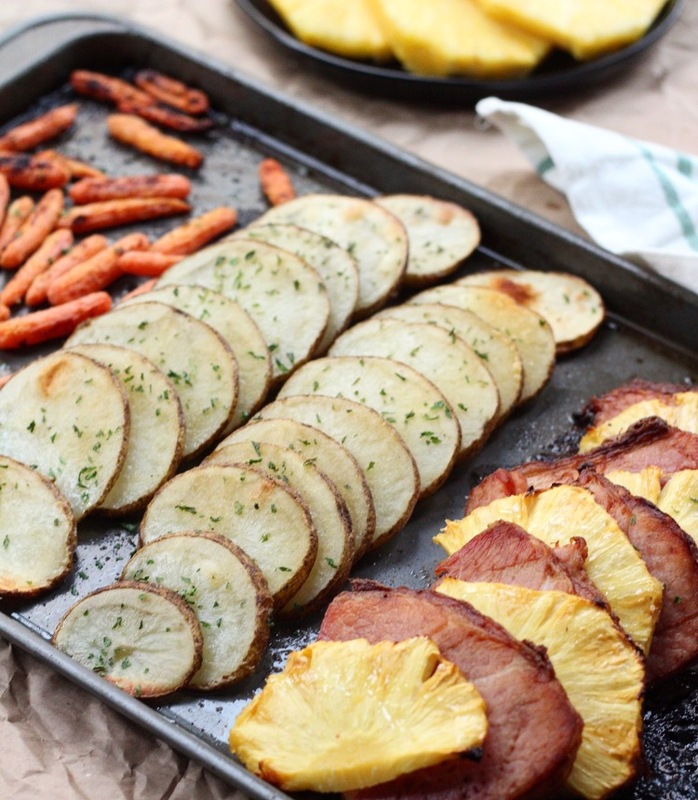 Are you making meals that only have 2 or 3 servings? Double the recipe or find one that serves 4-6. Are you using recipes for every meal? Try making your dinners a simple protein and veggies. There’s so many spice combinations and sauce options, you could do this every day and never have the same meal twice. Think of adding Italian spices to roasted veggies, lemon juice when quickly sautéing brussle sprouts, a breakfast spice blend to roasted potatoes, balsamic vinegar when roasting carrots. Cook pork chops in ranch dressing, make an all-purpose pork roast you can add bbq to later, or crisp up in a skillet for quick breakfast protein or in a breakfast skillet. Find recipes that are made in one dish or one pan, in the slow cooker or the instant pot. Then use my technique of appliance multitasking to use each of them to help you get in and out of the kitchen with plenty of meals. To read more on appliance multitasking, read my meal prepping tricks. Having a friend, spouse, or co-worker to be your Whole30 buddy is awesome. Creating a little support system is really great, if that person is truly onboard. So often, I see people dragging their spouse or their BFF into a Whole30 who isn’t really that into it only because they want someone to do it with. I get it! It sounds like it would be easier and more fun to do it with your person. However, this can quickly turn into you spending the majority of your Whole30 trying to force them to stick to it, and devoting so much energy into keeping them on the Whole30 that you’re missing really awesome things that are happening during yours. With a reluctant spouse who is “only doing this because you want to”, you might be taking on the burden of prepping, cooking, cleaning, packing their lunches, and basically babysitting them. 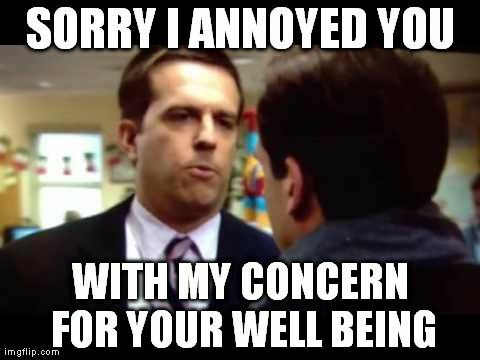 Often while listening to them complain about it the whole time. This isn’t helpful for you, and the added obligation you’re placing on yourself for being responsible for someone else’s Whole30 doesn’t do you any favors when you’re trying to work on your own. Sometimes, it’s better to let them come to wanting to do a Whole30 by themselves. Leading by example is the best way to do this. If your bestie sees you a month later looking and feeling amazing, totally high on life, they’re going to want IN on this. No forcing their hand, trying to convince them they should, or explaining why it’s worth it. Let them decide, and then come to you when they are ready. You will both be happier, and you won’t burn yourself out bending over backwards to keep someone compliant for 30 days. There ya have it! 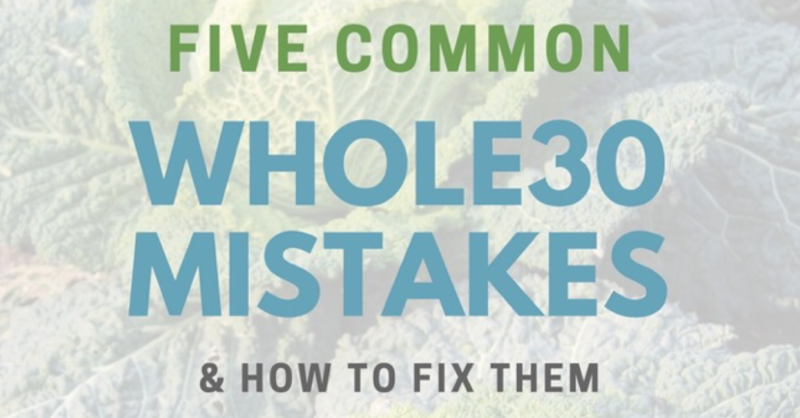 5 common Whole30 mistakes, and how to fix them. With these tips, you’ll be well on your way to a happy, less stressful and more successful Whole30! Have another one I didn’t mention? Let me know what you think! Sharing is Caring! Share Now to Facebook! Loved “don’t make it complicated”. I think that’s why I struggled so much in my first W30. Thank you!